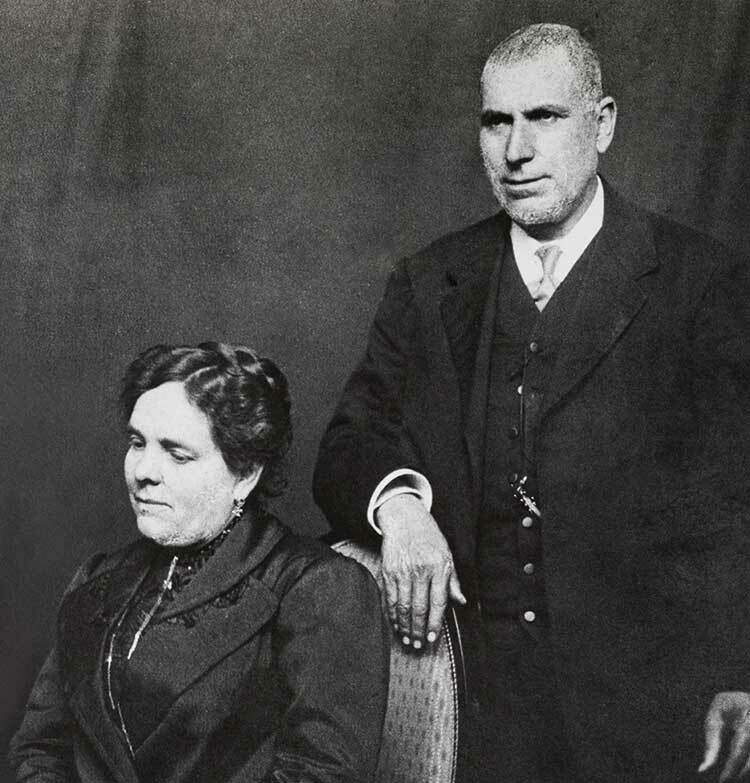 In 1850, our great-great-grandfather, Josep Batlle, was working as a winemaker and grower for a family who owned the vineyards in La Plana, in the Anoia River valley. 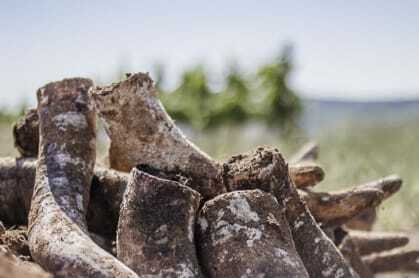 When phylloxera was ravaging the vineyards of France and much of Europe, Josep Batlle’s son, Pau, set about selling wine to the French sparkling wine producers, who knew the Catalonia region well, as it was their main cork supplier at the time. 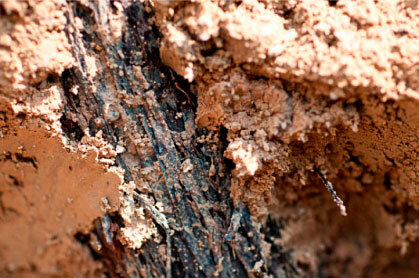 Using the Xarel·lo as a base, Pau learnt how to refine his own wines for this purpose. 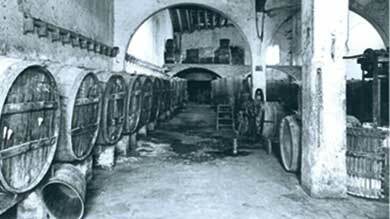 This led to him setting up his own winery, Celler Batlle, in 1881, and enabled him to buy the vineyards that his father used to work. 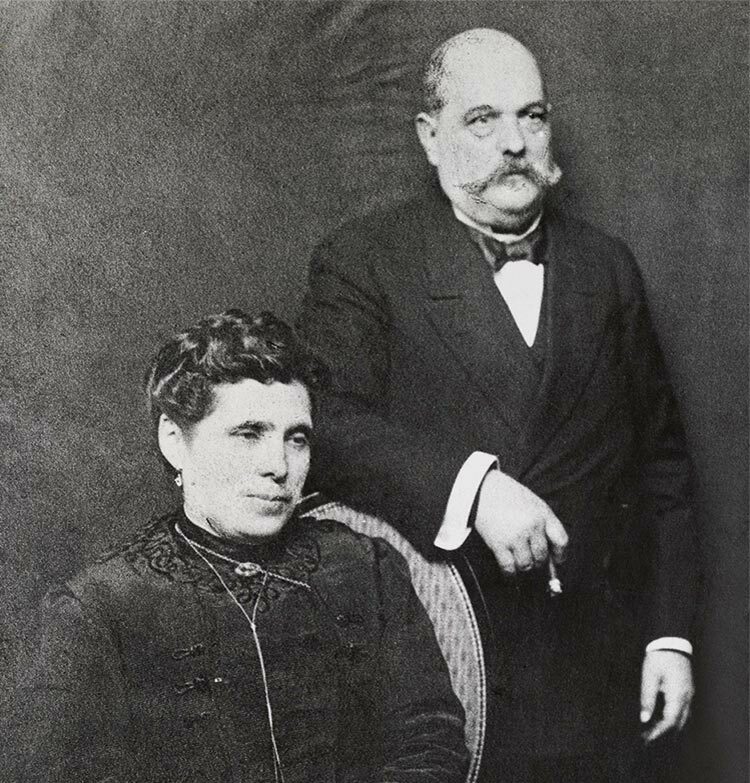 This united two old wine families who started producing sparkling wine, already under the Gramona brand name, in the early 20th century. 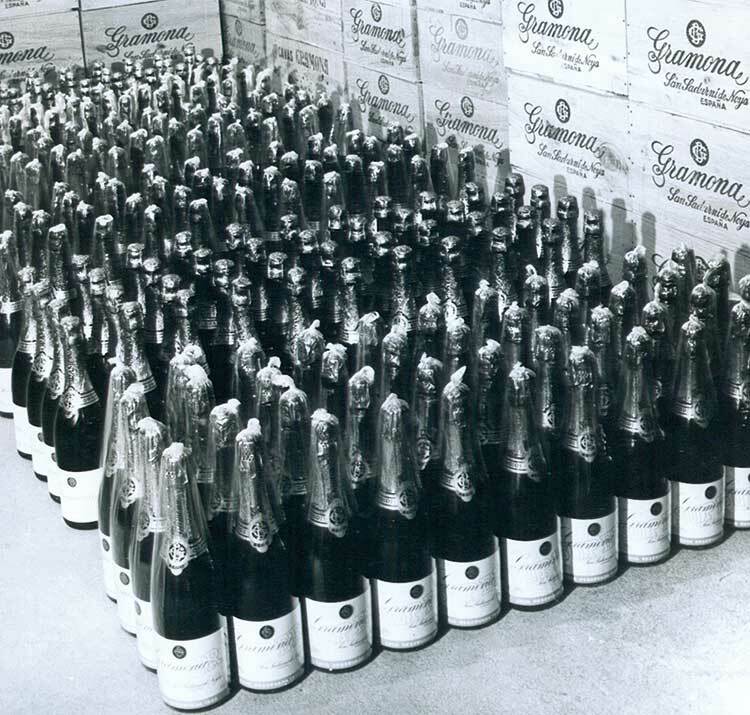 1945 was the start of a new era for Gramona, under the stewardship of Bartomeu y Josep Lluis, the ‘hard working’ generation. 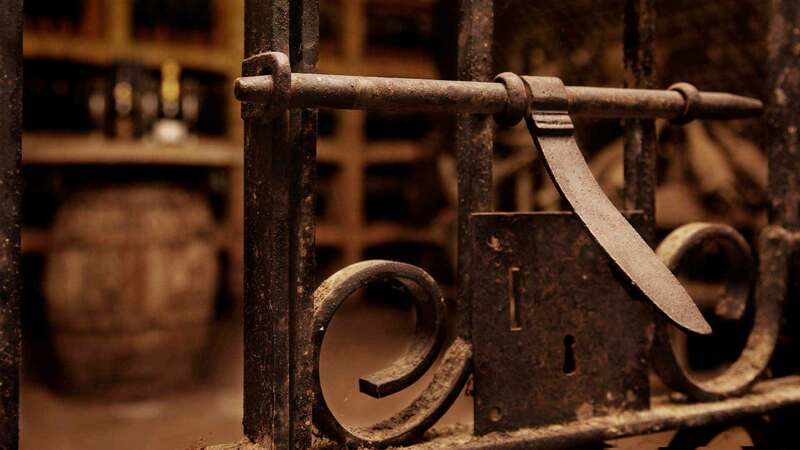 They were the visionaries and pioneers behind long-aged sparkling wines. 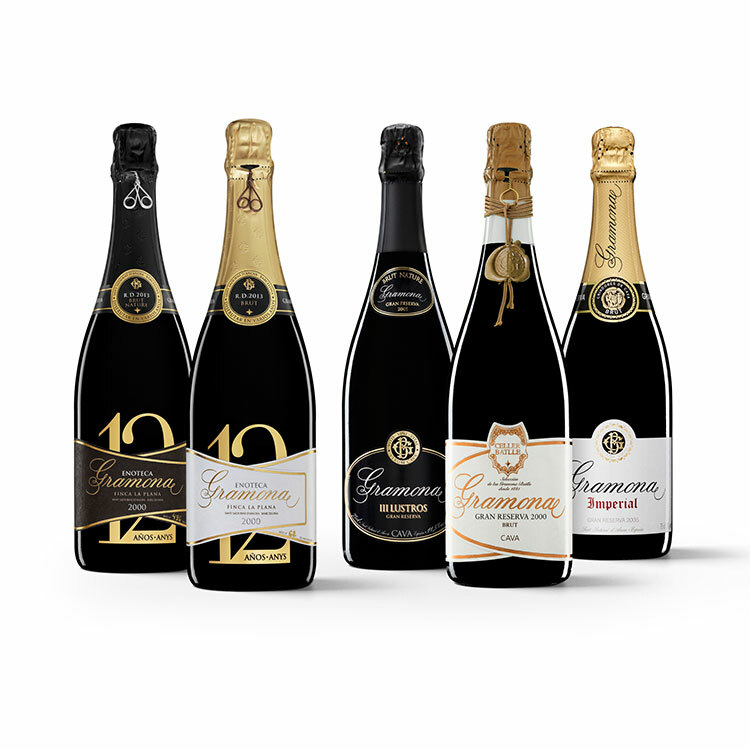 The first Gramona III Lustros was created in 1951 and was a pioneering sparkling in that it was designed for long ageing (It was released on the market in 1961). 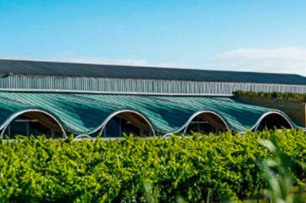 Up until the late 20th century, the two brothers were at the helm of a small winery, highly regarded for the quality of its wines. The soul of this generation, Josep Lluis Gramona, is still out and about on our land every day, ensuring that the Gramona ship sails smoothly. 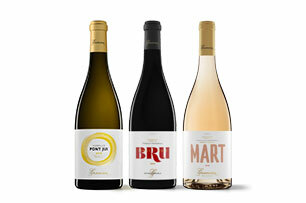 Today the destiny of our wines is shaped by the personality of a new generation of Gramonas, made up of Jaume Gramona, a hard working, highly skilled and uncompromising oenologist with the spirit of an explorer; and another Gramona, Xavier, a visionary and a thinker with a strong analytical mind. 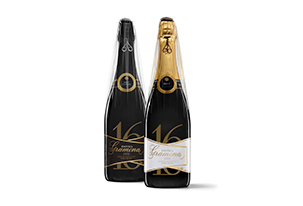 Both men are committed to the excellence of the sparkling wines from Penedès. 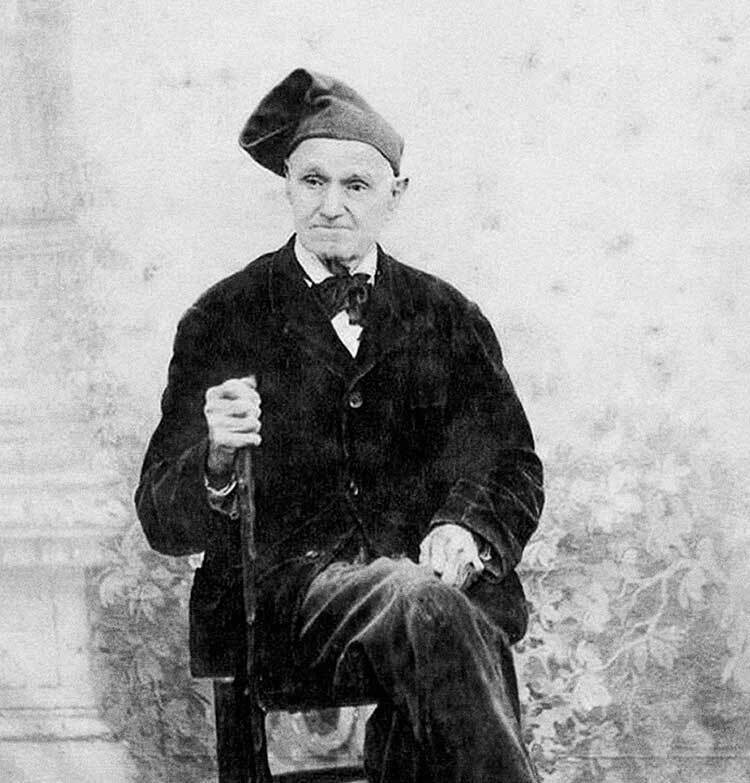 Above them stands the figure of Josep Lluis, the Gramona father and uncle. 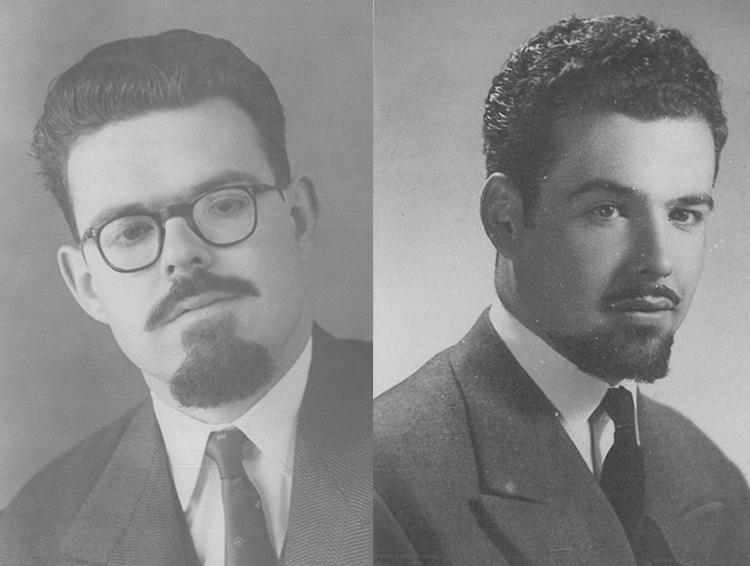 To both men, this canny and seasoned businessman, with an eternally youthful spirit, has passed on the values of common sense, typical of the Catalan entrepreneur. 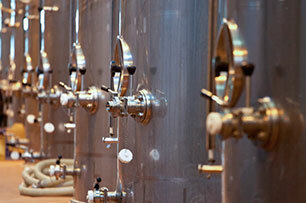 They interpret and transform the wealth of wisdom inherited from the generations who have gone before. 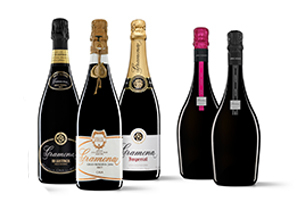 The Gramonas are joined by an energetic team, all passionate about wine and who work tirelessly to add value to the Gramona proposition: transforming the fruit of the land and terroir into the best possible sparkling wine from Penedes, a world-class sparkling wine. 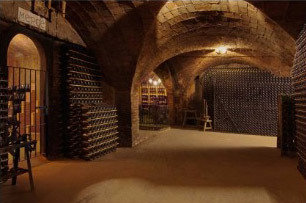 More recently the Gramonas decided to apply their generations of knowledge and toil to the production of other types of wine. 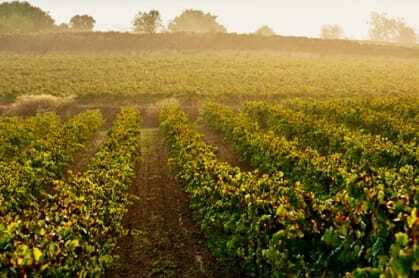 We believe that the richness of our land will also allow us to produce attractive still and sweet wines. 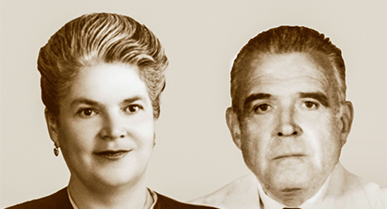 The latest generation of Gramonas has therefore humbly embarked on this new venture, reviving a family custom from the turn of the 20th century. 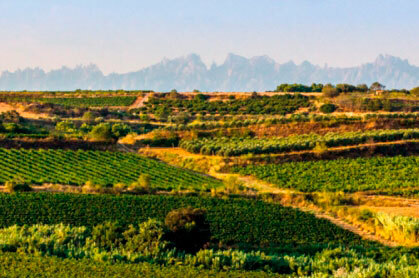 We are guided by our curiosity and creativity, and we hope to express all the beauty of our terroir, bound by no limits other than those imposed by the human being and the history.